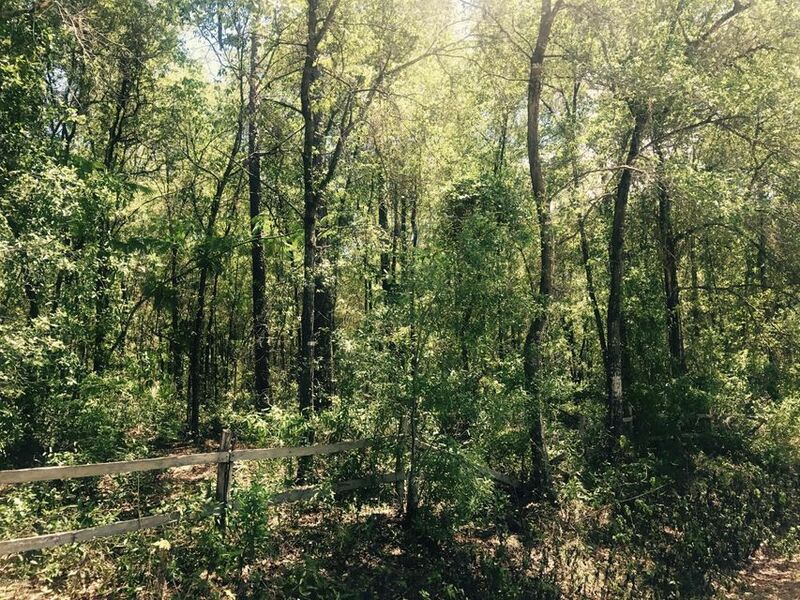 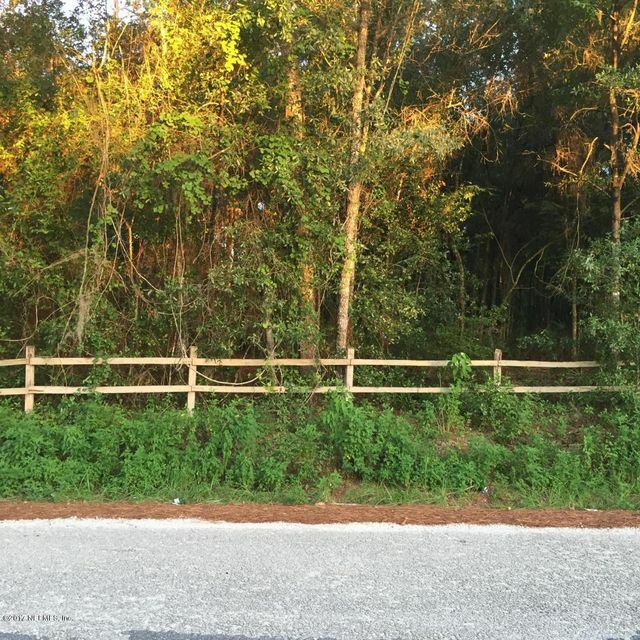 This gorgeous treed lot is high and dry and ready for a new home! 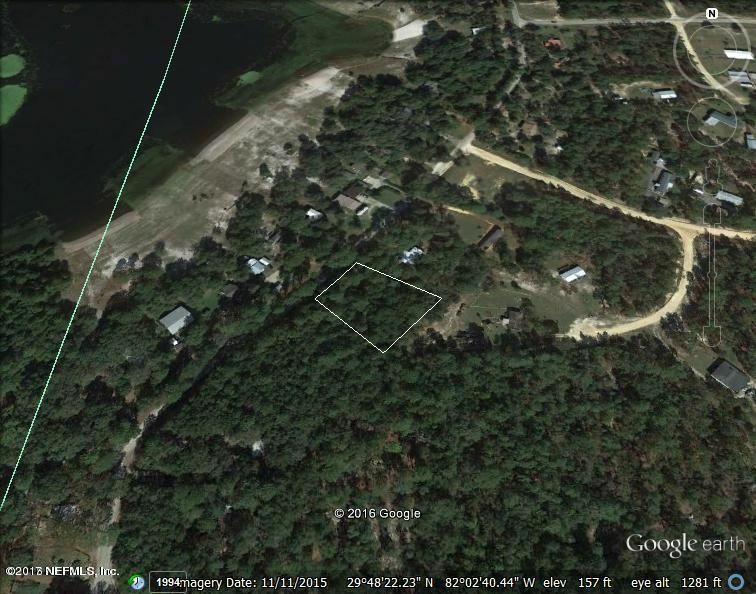 It is located in Clay county on a paved road. 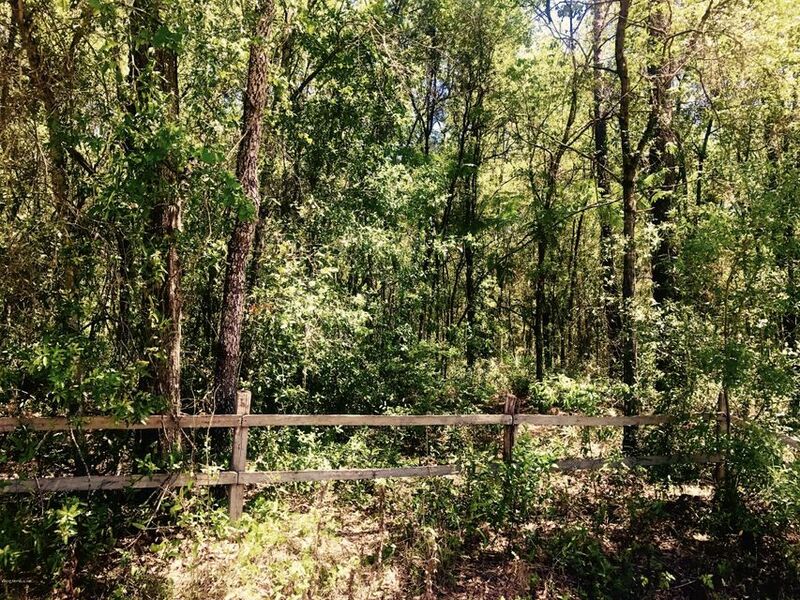 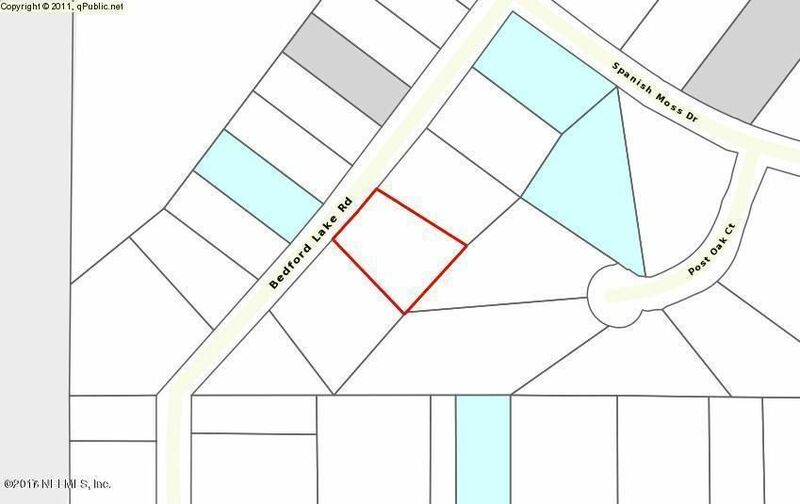 With almost 1 acre of land, it would be perfect for a new build!